Denali is a beautiful boy. His parents are our Ch. 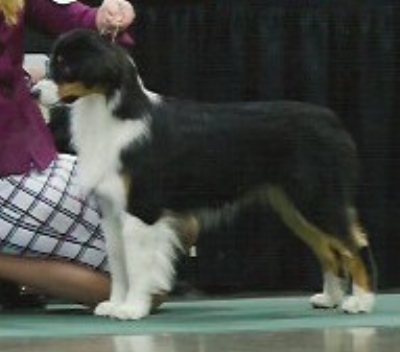 Ashber's Juneau's Northern Lights and HOF Ch. Ragtime Surefire Entourage! (vince). Seen in the pictures below. He is heading to the show ring very soon. We have high hopes for this young man in our breeding program.